Get Your Prodisee Pantry Gear! We now have great Prodisee Pantry gear! 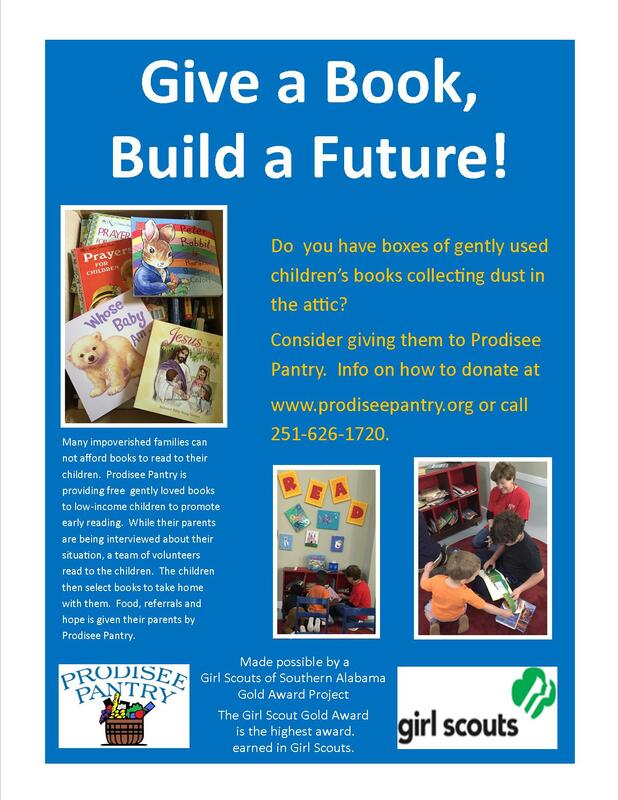 Give a Book, Build a Future!